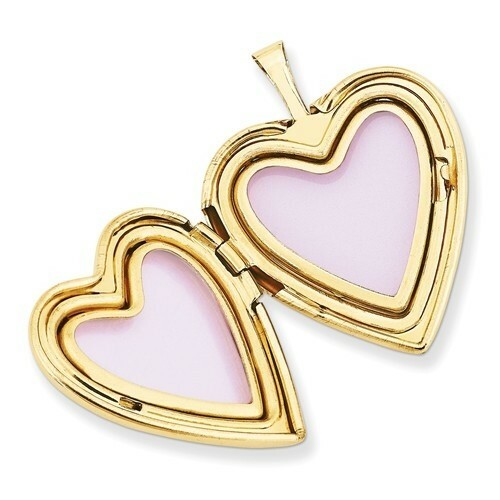 This locket is perfect for anyone to carry pictures of their loved ones near their heart. 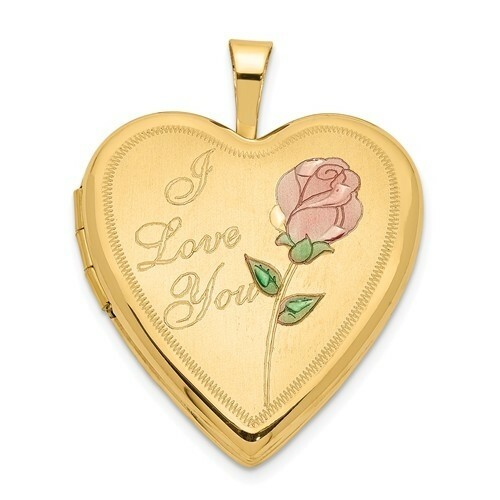 It is approximately 3/4 inch across, 14K gold and comes with a 18 inch,14K chain. Made in the USA and has a lifetime warranty. Ready to ship. This locket is perfect anyone to carry pictures of their loved ones near their heart. 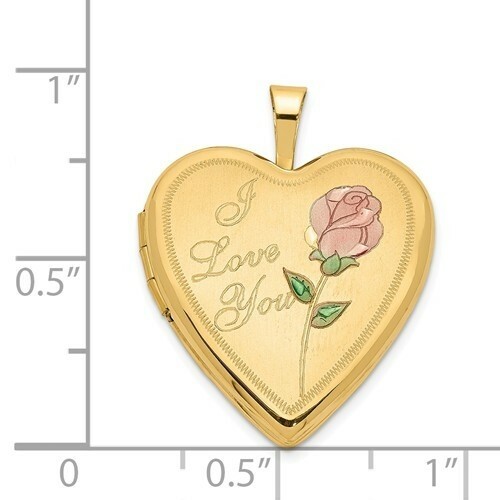 It is approximately 3/4 inch across, 14K gold and comes with a 18 inch,14K chain.